Editorials. 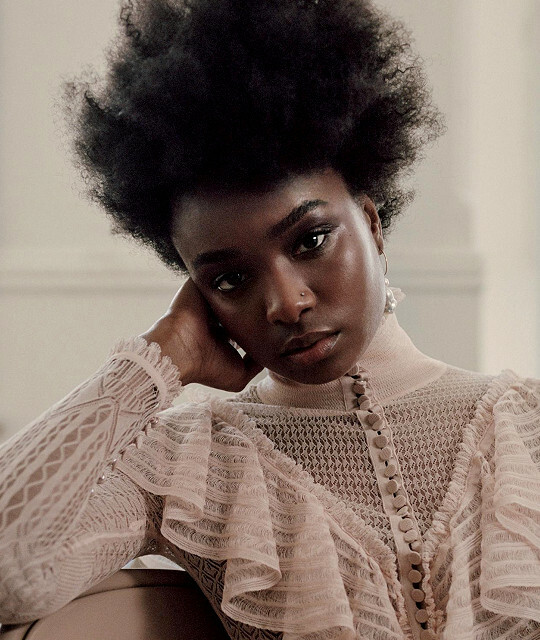 KiKi Layne. The Sunday Times Style. Images by Sharif Hamza. Editorials. Karly Loyce. Sunday Times Style December 2017. Images by Nacho Alegre. Editorials. Genesis Vallejo Mota. Sunday Times Style. Images by Matthew Shave.